← Look, the #zombies have been upgraded, to #Cybermen! And, all I get is this 404 error message! 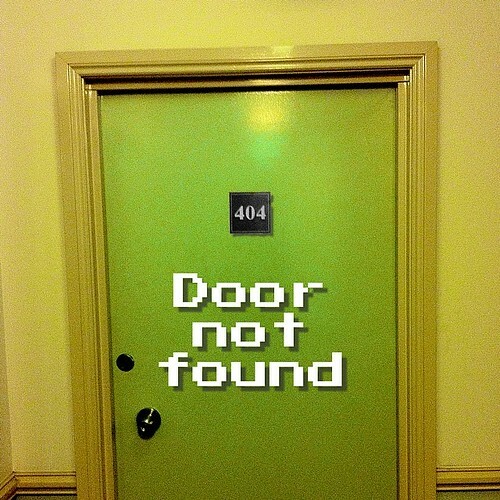 This entry was posted in Humor, Photos and tagged 404, apartment, door. Bookmark the permalink.